Bowmans is Africa’s leading law firm, specialising in corporate, institutional and public sector matters for their clients across Africa. 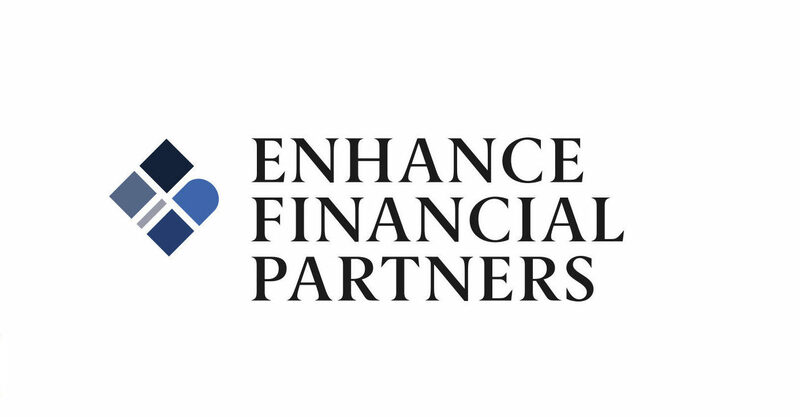 As a pre-eminent Pan-African law firm, Bowmans has a track record of providing specialist legal services, both domestic and cross-border, in the fields of corporate law, banking and finance law and dispute resolution, which spans over 100 years. Pure Creative was tasked with a complex brief to rebrand Bowman Gilfillan Africa Group as Bowmans, uniting the widespread African firm under the ‘one firm’ concept. Bowmans is distinguished by its broad and comprehensive knowledge of Africa, so we created a new identity for the firm focused around the rings of a tree, reflecting the unity and knowledge of the company. 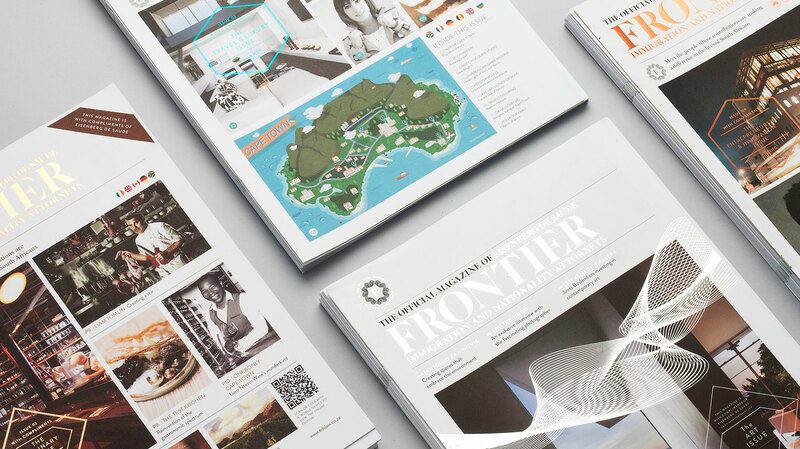 The 18-month project comprised of redesigning all corporate collateral, including brochures, guides and stationery. Bowmans received a new website, as well as a refreshed logo, wordmark and tagline. Visit them here. 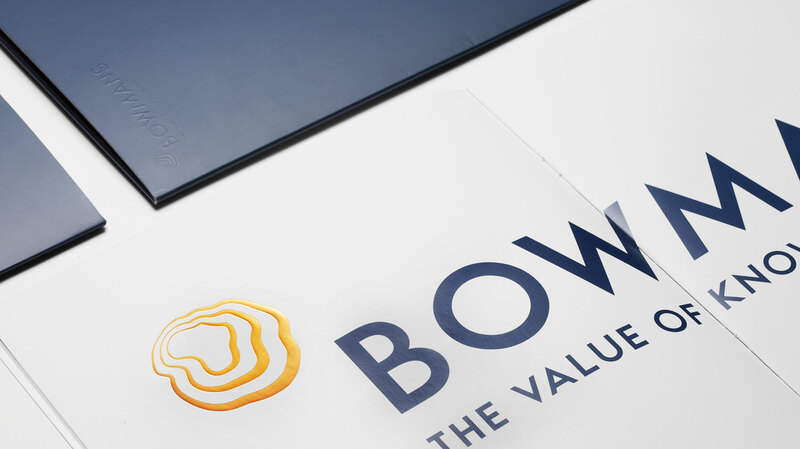 The new Bowmans logo comprises of three strong elements: the name Bowmans, rendered in a simple, clean typography to reflect the firm’s mastery of translating the complex into clarity; the logo, illustrating Africa and the rings of a tree, and the accompanying tagline, “The Value of Knowing”. The African continent’s extensive colour palate was embraced in the branding colours, with Pure utilising an ochre orange and metallic copper colour, complemented by a deep navy blue, creating a sophisticated presence. Both the ideas of Aristotle and his ‘tree of knowledge’ and the philosophical rings of the theory of knowledge were adopted to create a sophisticated visual language for Bowmans. Beginning with the rings of knowledge, Pure Creative fused these knowledge rings with the shape of a tree, which eventually transforms into Africa, visually placing the firm at the centre of African knowledge. These themes are then reflected this in every bit of branding collateral we created. A series of advertorial executions were created around the new branding concept. From videos to web banners to posters, the idea of of the tree rings of Africa forming a path to a prosperous future for this ambitious firm was conveyed in many forms to facilitate understanding of the new branding concept for both internal employees and the outside world. A new website was launched embracing these new ideas, and Pure continues to work closely with Bowmans to unite the firm under this new branding concept. The new look and feel has been rolled out across a wide variety of collateral, especially the firm’s many brochures and guides. The use of imagery and colour unites the brand in everything that Bowmans produces.